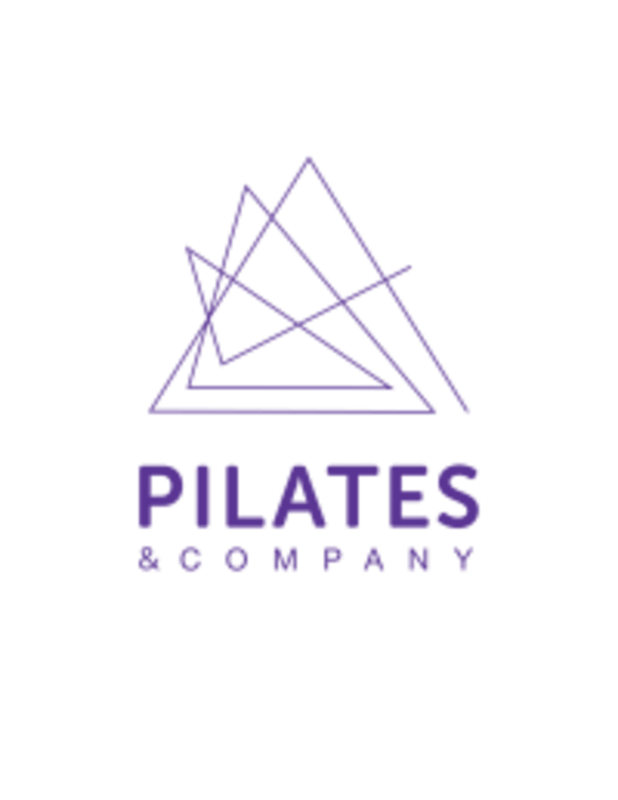 Start taking classes at Pilates and Company and other studios! PreNatal practice is much more than modifications. You are designed to give birth! We will incorporate physical practice, breathing, mantra, visualizations, relaxations and mediation techniques through pilates and yoga. You will feel confident, relaxed, and ready to enjoy your pregnancy, birth, and motherhood. There are no upcoming “Durga Baby PreNatal” classes on this day. Please wear clear workout clothes and socks to class. We are so excited to meet you! Free Parking is available on the street or behind the building.